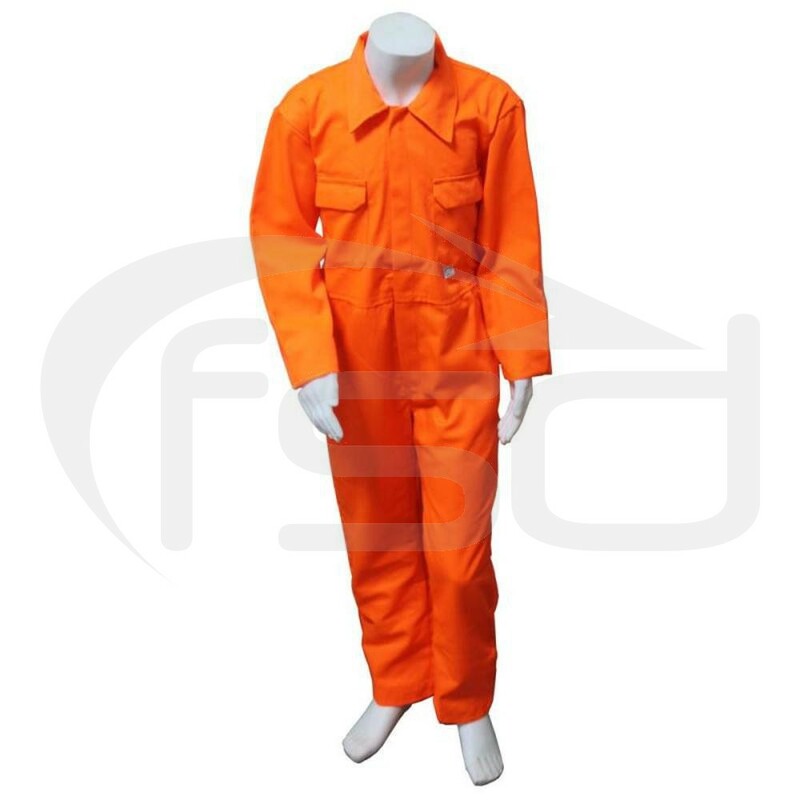 Hardwearing orange poly-cotton coveralls in kids sizes. These orange kids overalls are ideal for dressing up, whether you are playing at being a Star Wars pilot, road maintenance engineer or a builder. Because they are so hard wearing they are also great for cleaning, outdoor activities, looking after animals or team uniforms.